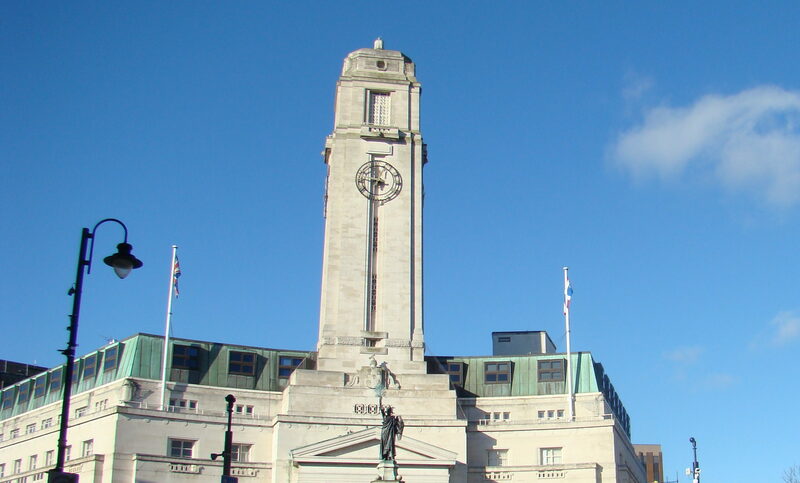 IQR is a UK leader in data collection with our state-of-the-art facility. 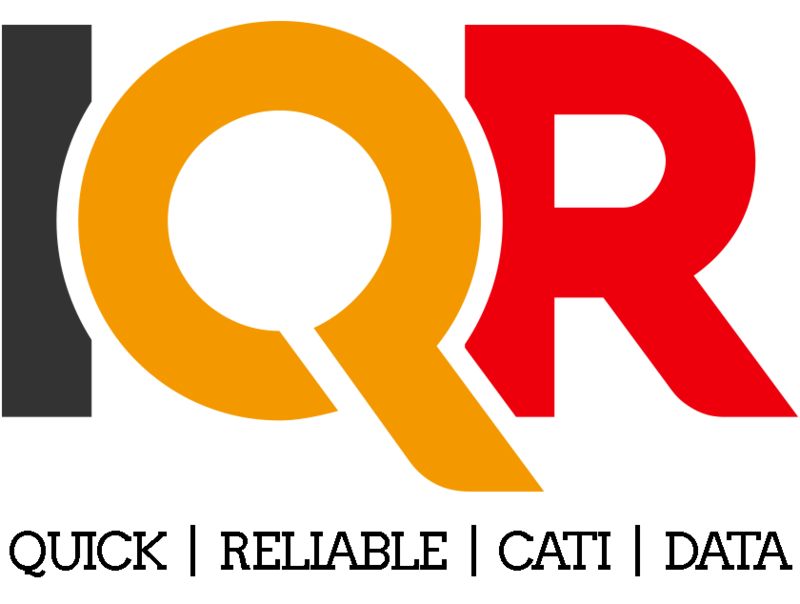 IQR helps our clients make significant strategic decisions with confidence, by providing them with reliable and timely data. 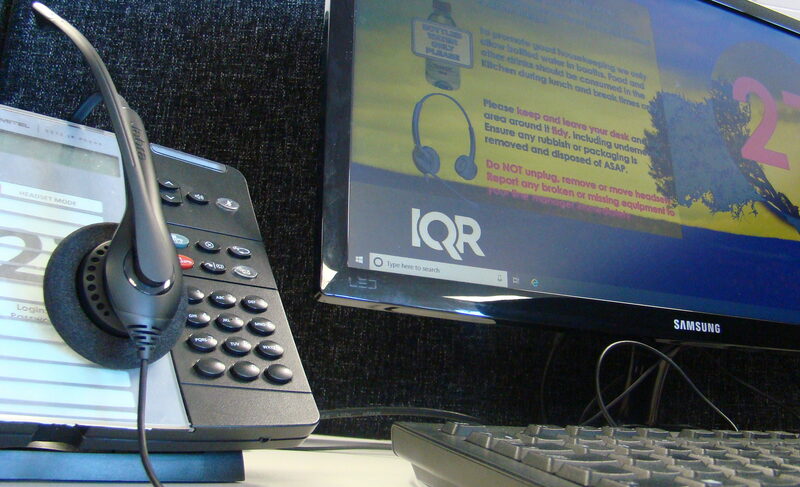 ﻿IQR specialises in computer-based telephone surveys, providing our clients with access to hard to reach audiences that other research approaches cannot deliver as accurately. Our centre leaders have over 50 years of combined experience in delivering high quality data to clients. We have an experienced leadership team and highly skilled workforce. 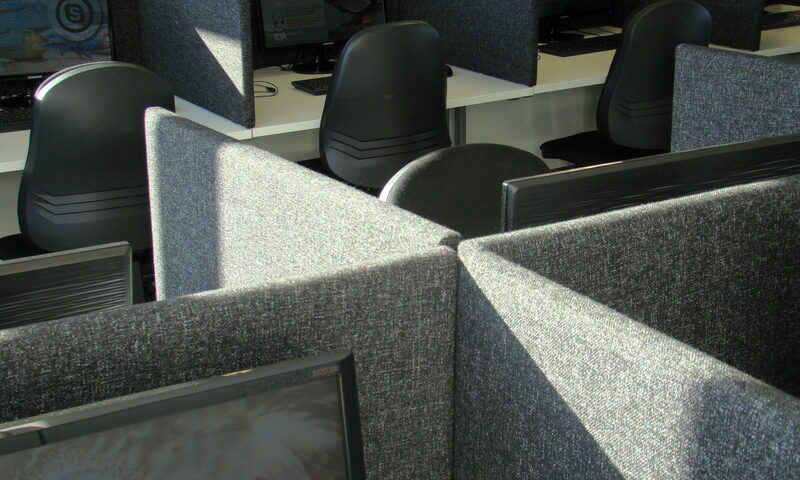 Operating from our state-of-the-art facilities, our extensive phone bank and skilled personnel allow our clients to be provided with results in a quick and timely manner.